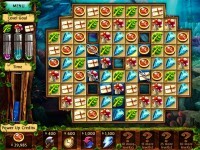 Rebuild the world of the Hods in Jewel Legends: Tree of Life! Using building materials, jewels and other valuables, switch two adjacent tiles to make a row of three or more matching tiles! The valuables will help you to build marvellous structures for the Hods, such as Bath House Blubberpot, the Mushroom Farm and the Fountain of Wonder. 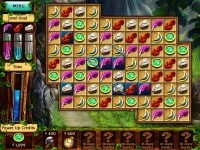 Players can also check out bonus game modes and collect trophies. 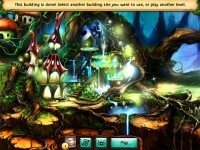 Rebuild the world of the Hods in this Match 3 Adventure Game and restore the Tree of Life to its old strength! 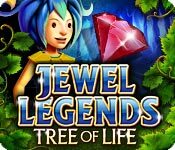 Tell someone about Jewel Legends: Tree of Life Game! svNx7B Wow! This could be one particular of the most beneficial blogs We have ever arrive across on this subject. Basically Fantastic. I am also an expert in this topic so I can understand your effort. sblndr Thank you for your article.Really looking forward to read more. Really Cool. fs1jud This is one awesome article.Thanks Again. Much obliged. M0IBAB I?d need to examine with you here. Which isn at one thing I normally do! I get pleasure from studying a submit that can make folks think. Additionally, thanks for permitting me to remark! W0Qo3O Really informative blog article.Really thank you! Keep writing. vu8jp3 wow, awesome blog post.Really thank you! Fantastic. co8aJC I cannot thank you enough for the blog post.Really thank you! Really Great.